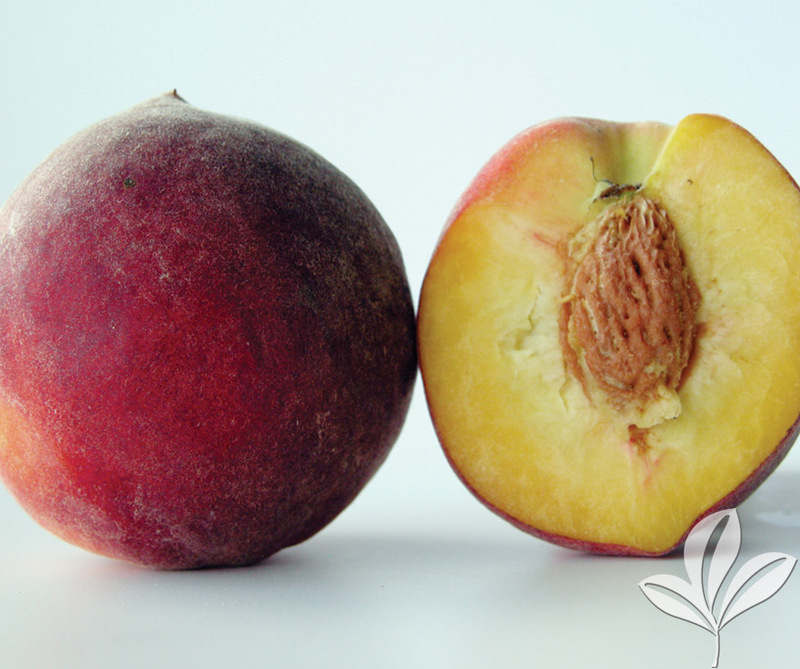 A yellow firm flesh, semi-freestone peach that is tangy and sweet. Ripens mid-June. Self fertile.